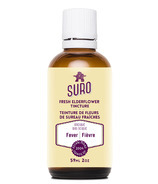 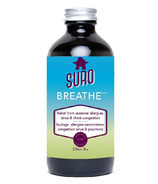 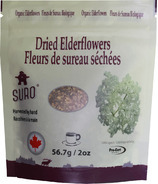 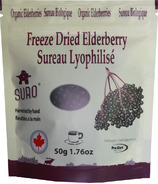 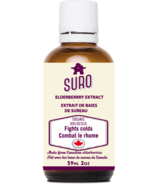 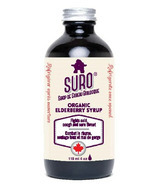 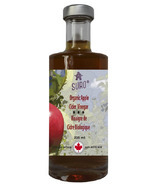 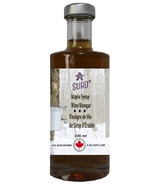 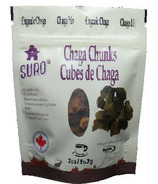 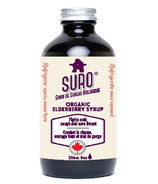 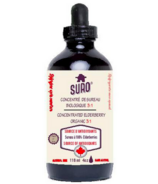 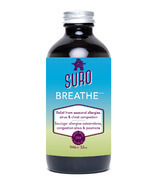 Established in 2004, Suro specializes in American elderberry (Sambucus canadensis) production and processing. 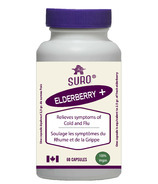 Suro has distinguished itself by offering sophisticated products which skilfully bring out the best that elderberry has to offer. 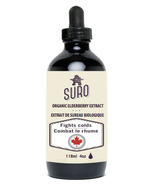 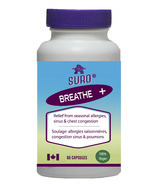 Concerned with environmental protection and offering high quality products, Suro is proud to be certified organic by Ecocert Canada. 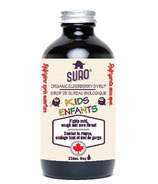 Concerned with environmental protection and offering high quality products, Suro is proud to be certified organic by Ecocert Canada. 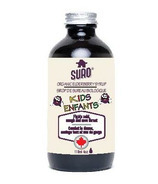 This certification is a guarantee for consumers that there is no pesticide or herbicide used during production and that the final products also respect the strict norms of organic certification. 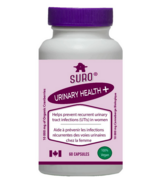 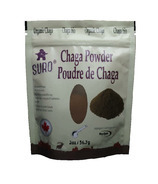 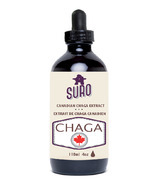 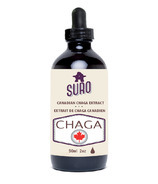 The various products made by the company are transformed on site in agreement with the rules and regulations of Health Canada.